No one expected this Rocket launch, which is in clear violation of several UN resolutions and basic laws of physics. 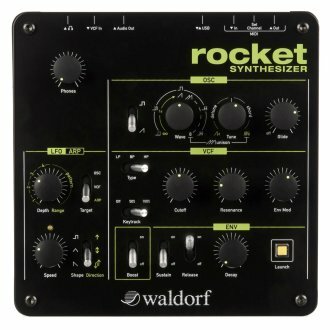 Unlike conventional missiles, the Waldorf Rocket Analog Synthesizer comes in a square shape and will be sold world-wide in complete ignorance of German governments exports restrictions. Its incredible sound is much louder than the legendary Saturn V engine, and never before has this been achieved with such an enormous fun factor. It features an analog multimode VCF with low-pass, band-pass, and high-pass, resonance up to self-oscillation and beyond, a powerful monophonic oscillator section with Ultra High Density Sawtooth and unison for chord play. Furthermore equipped with a powerful Arpeggiator and a destructive Booster circuit, this Rocket is technologically way ahead of all current defense systems. 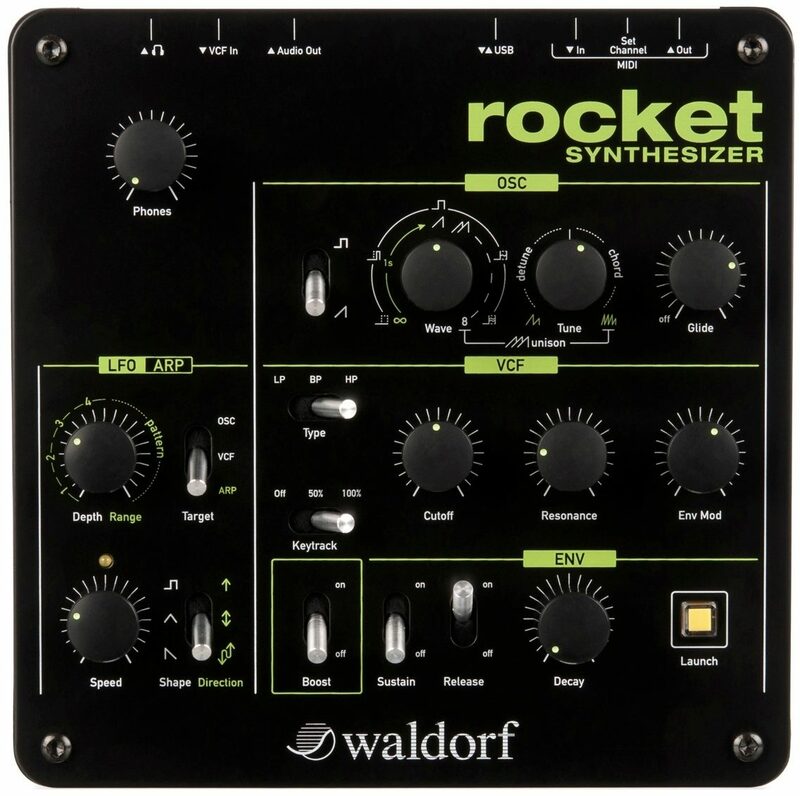 The Waldorf Rocket is an ideal fun sound design machine, which in combination with its extremely attractive price, will appeal to any sound designer and musician interested in quality sounds. It works as a stand-alone instrument or in any imaginable music production environment. But its most important feature is of course its sound: a real Waldorf synthesizer, powerful, direct and with a lot of love for the details. And of course, this Rocket is 100% Made in Germany - With Love! 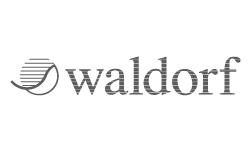 Same Day Music is an authorized dealer of Waldorf products. Available until 11 PM (EST) today. Mention special code 208-GKKJ when you call.